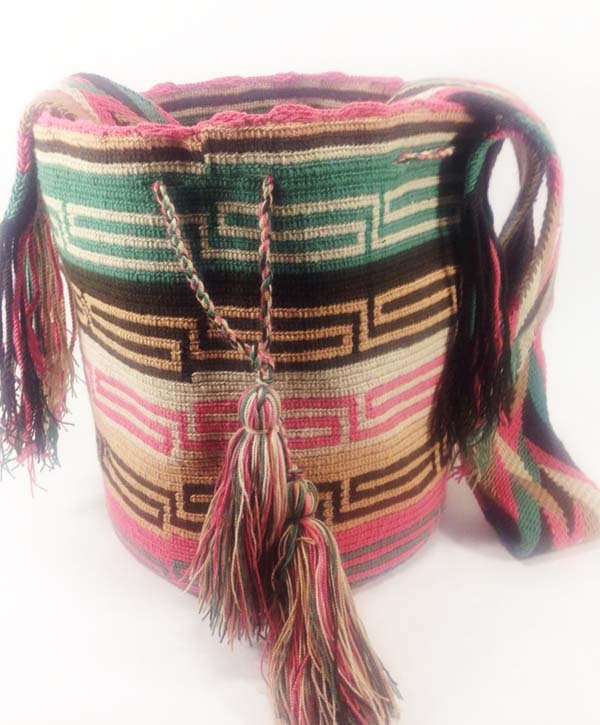 Mochilas design and colors may vary slightly, this is a handmade product. Dispach time is around 2 weeks. View large picture.